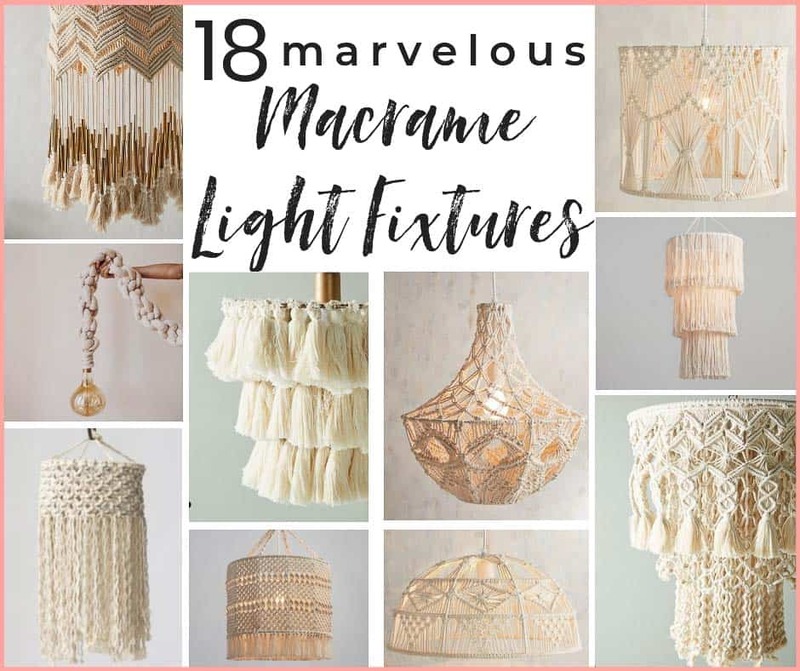 Before we get into the nitty gritty details about how to change a light fixture using a recessed light conversion kit, let’s be clear. Electricity is like the school bully. He’s good to have on your side, but a nasty, nasty fella if you cross him. DO NOT PLAY WITH ELECTRICITY if you are not CONFIDENT in your skills and knowledge on the subject. Seriously. Just don’t. Do not pass go, do not collect your linesman pliers, nada. And hey, I’m not going to leave all our novice friends in a lurch. 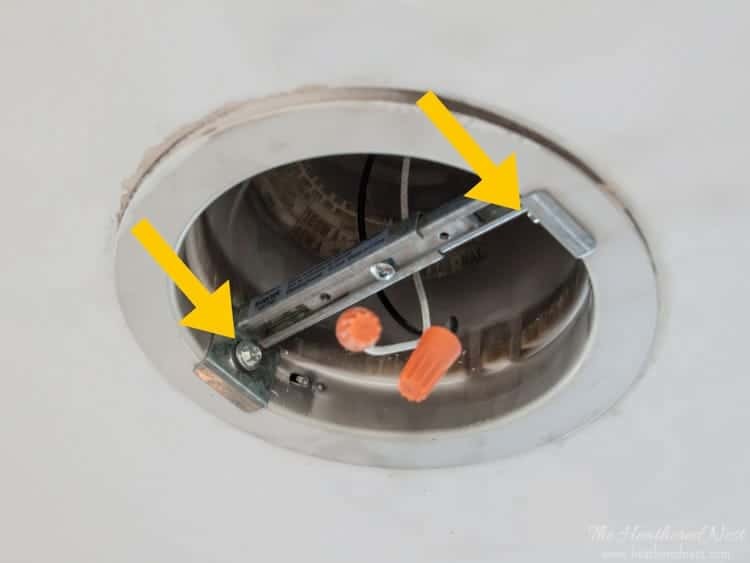 If you want to use one of these recessed light conversion kits to swap out a fun, new fixture for an old, cruddy can light, here ya go–> give Amazon Home Services a shout! You can arrange for them to come and do the wiring for you. 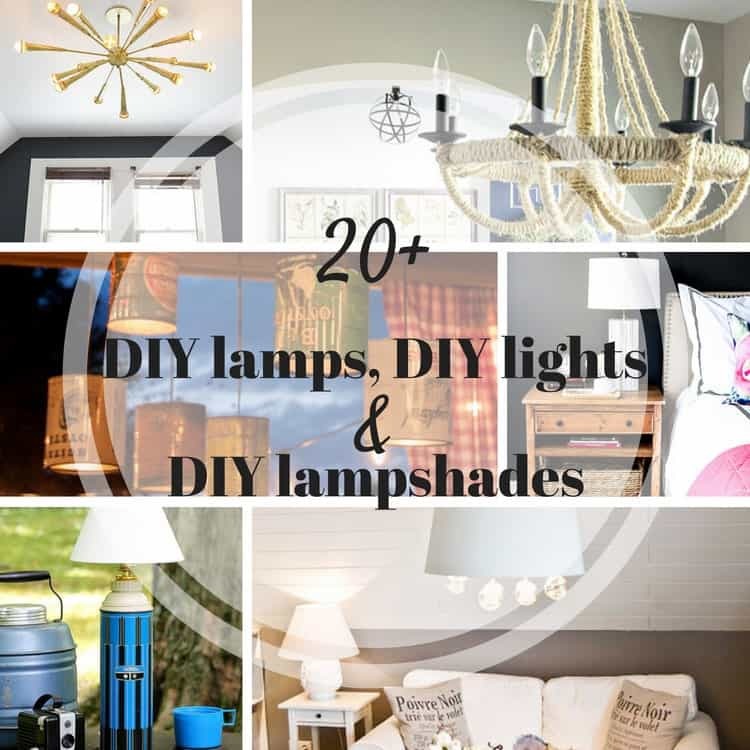 The price will vary depending on the exact parameters of the job, but it’s a great option if you’re not completely sure you want to go the DIY route. 1.) 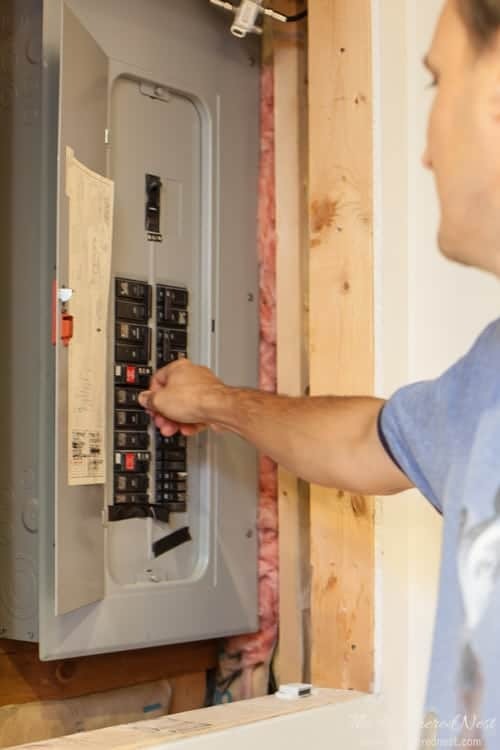 Turn off the breaker for the light/lights you will be working on. **** This step is NOT optional. 2.) 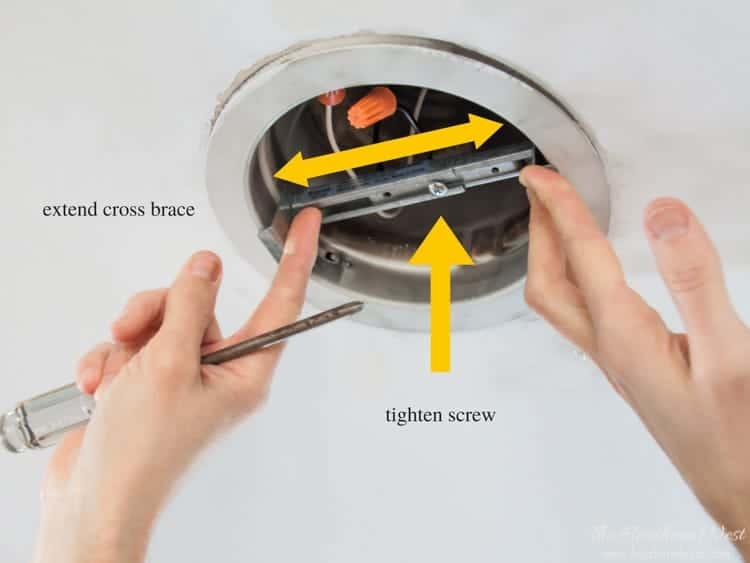 Unscrew the recessed light bulb from the recessed light fixture. 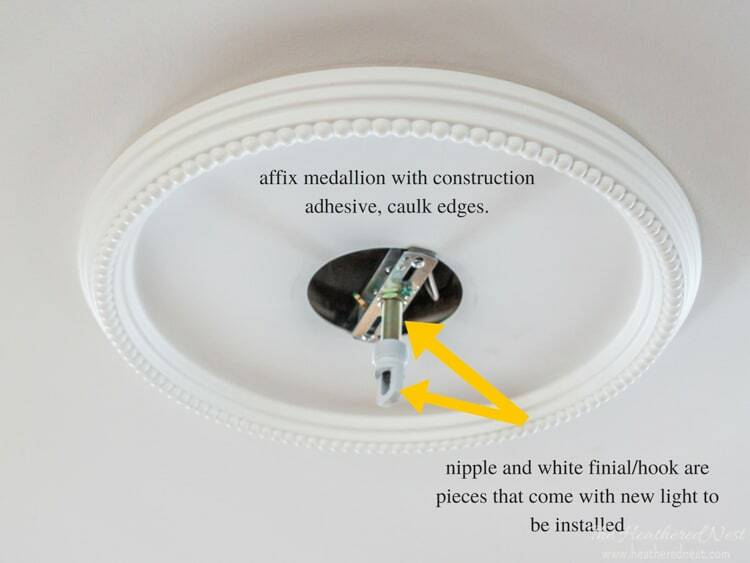 Then remove the “trim kit” which is typically a circular collar that goes around the outer rim of the fixture. 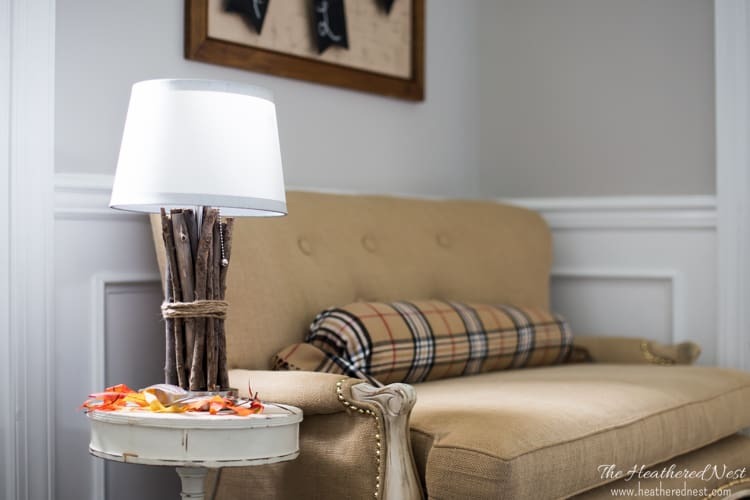 Usually, this piece will simply unsnap from the fixture easily. 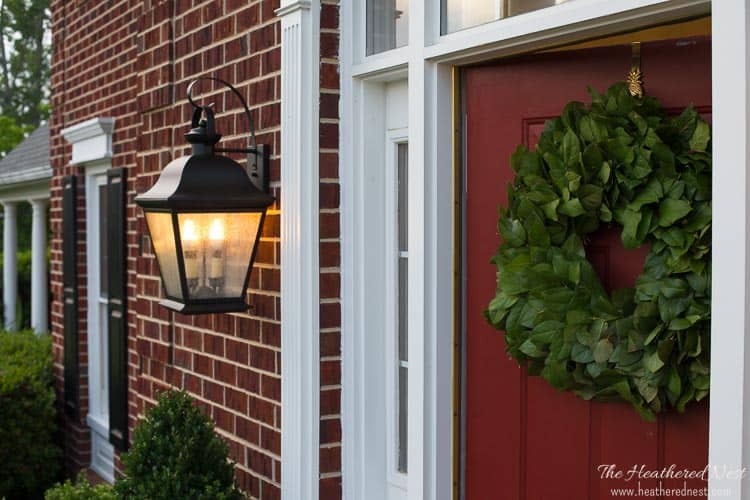 Once the trim kit is removed, you should be left with the recessed light housing. 3.) 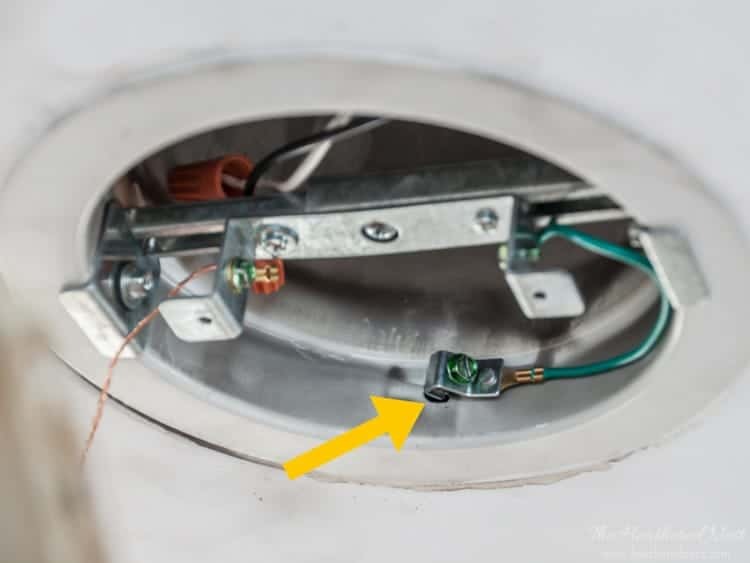 Screw in the new lighting harness into the existing socket where the recessed bulb used to be. 4.) Install the cross brace hardware. 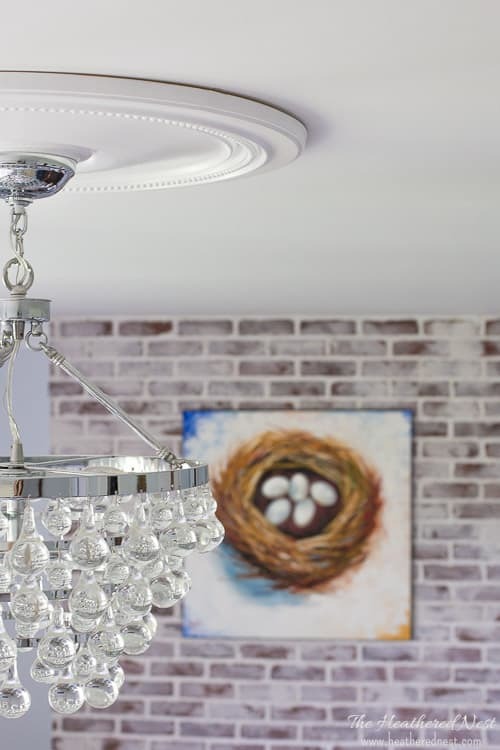 This brace is adjustable, so it should fit most recessed light housings. 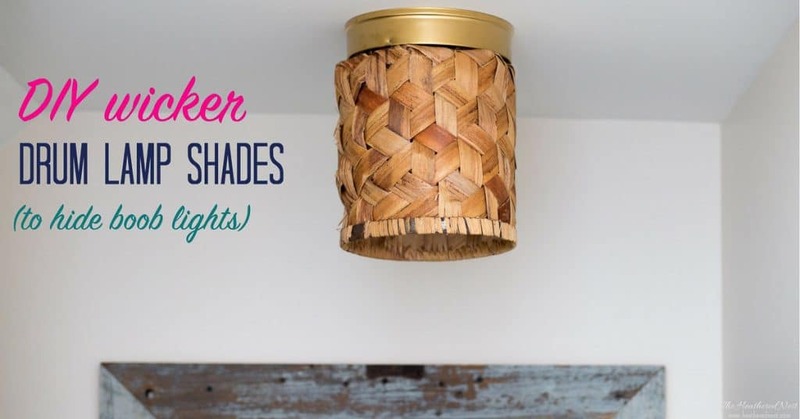 Extend the bracing across the entire width of the can light housing so that it fits snugly, then tighten the screw in the middle of the brace to set the length. I wanted to keep it tight enough within the housing so that it was held up there with no screws…this is not necessary, but it makes the next step a little easier. 5.) Attach the cross brace to the recessed housing with the two screws provided. 6.) 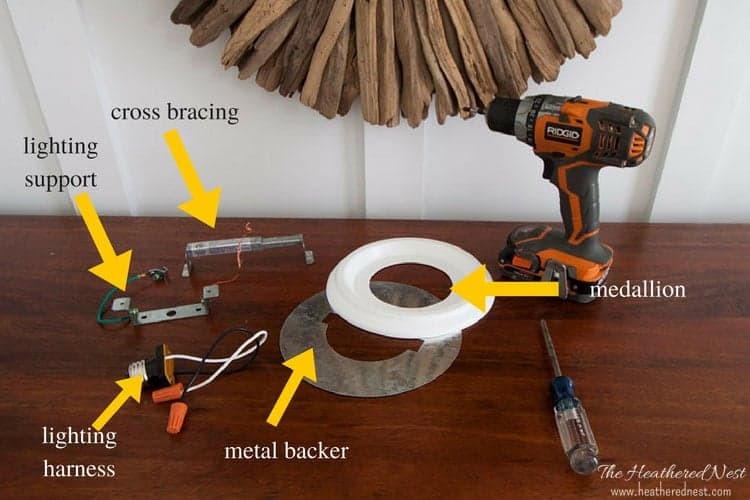 Attach the lighting support to the cross brace…two quick screws…no problem! 7.) 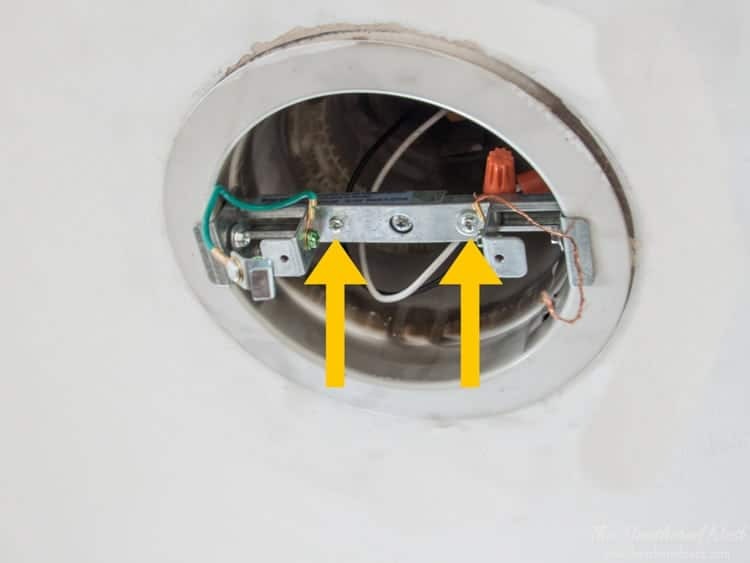 Attach the ground wire to the existing recessed light housing using the clip provided. 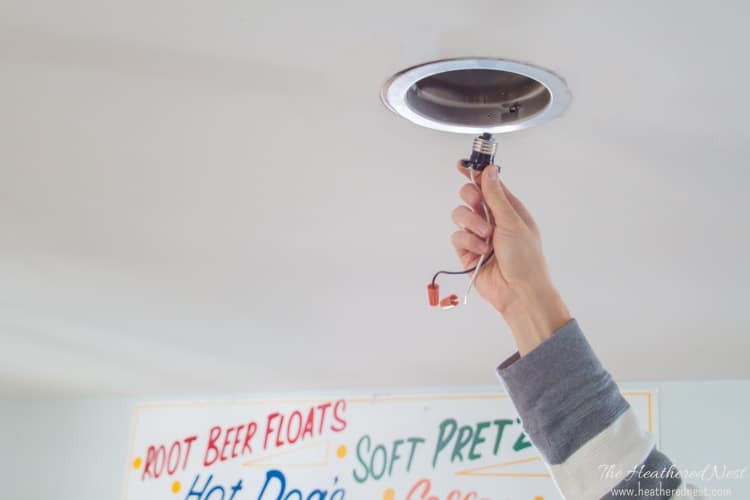 You’ve successfully installed your recessed light conversion kit. 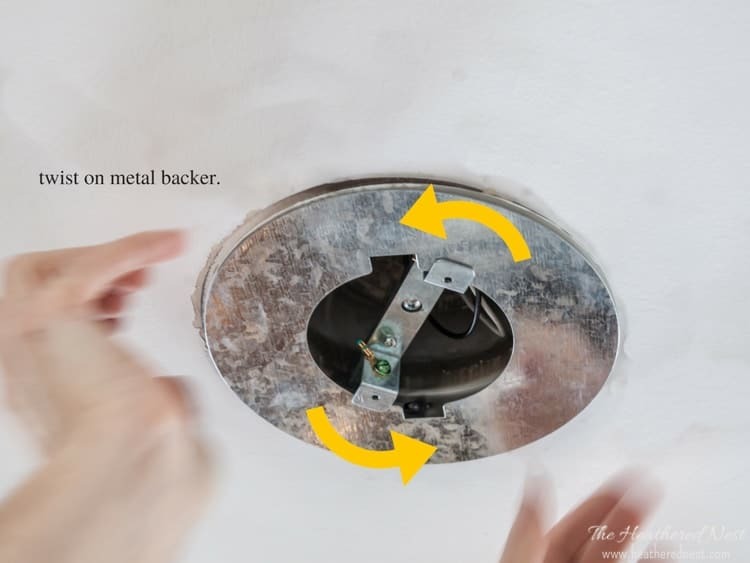 Installing the metal backer and medallion is not necessarily required, but because the size of the hole on your ceiling left by the old can light is likely 4-6″ in diameter, you may need to install the metal backer and medallion in order to hide some of that old hole. 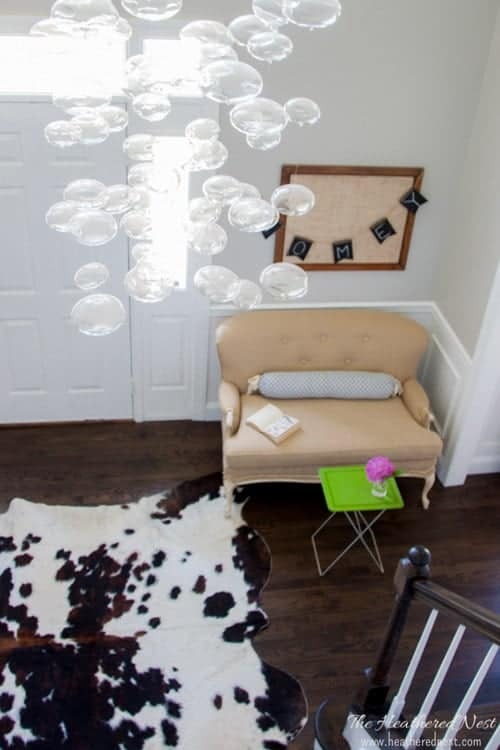 Most canopies for a new light you would install are not that large. 8.) Twist on metal backer. Super simple. 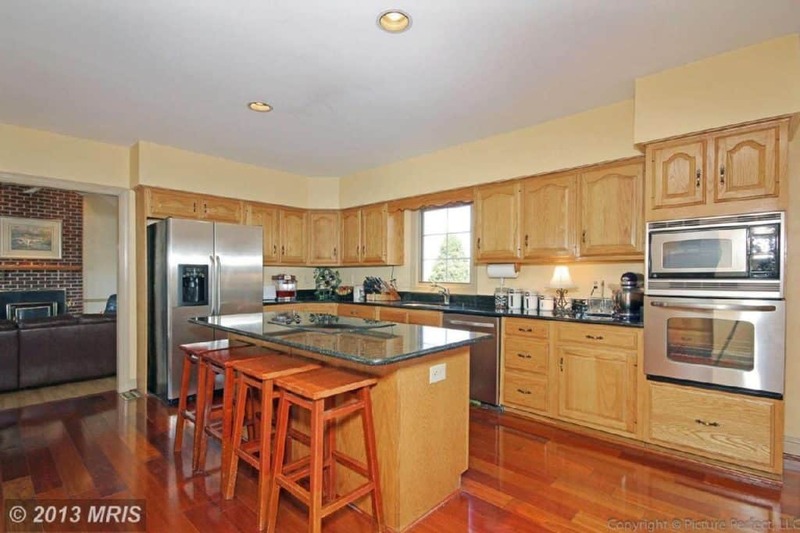 No screws required. 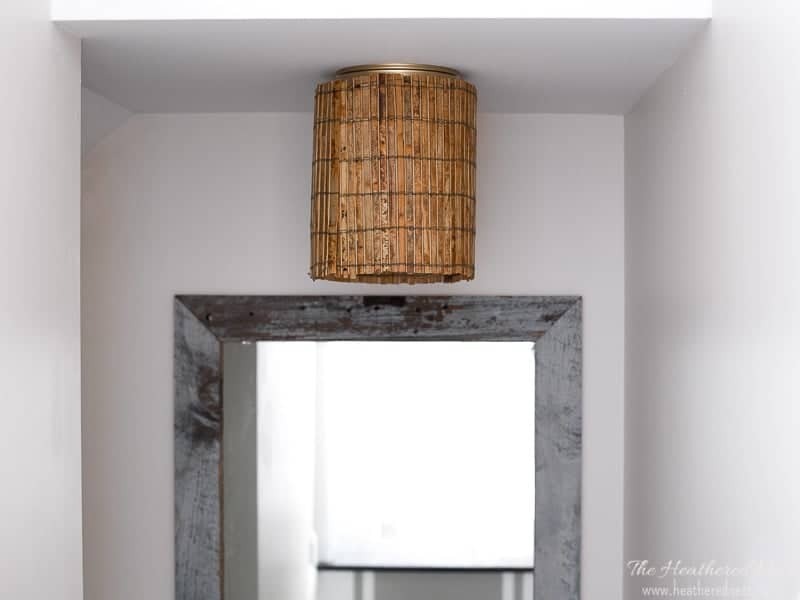 At this point, you can wire and hang the light fixture of your choice! 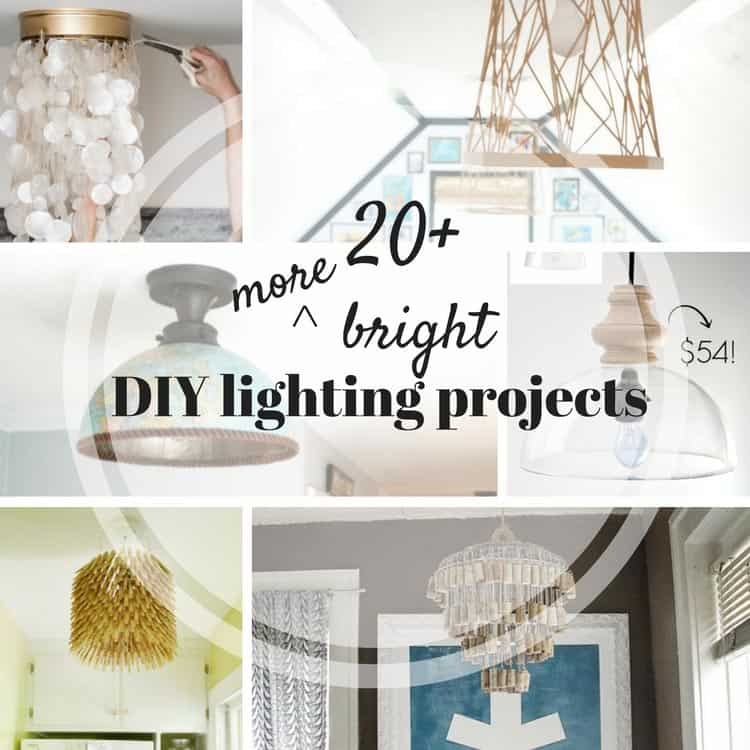 You can choose a pendant, chandelier, maybe even some cool, budget-friendly DIY lighting. 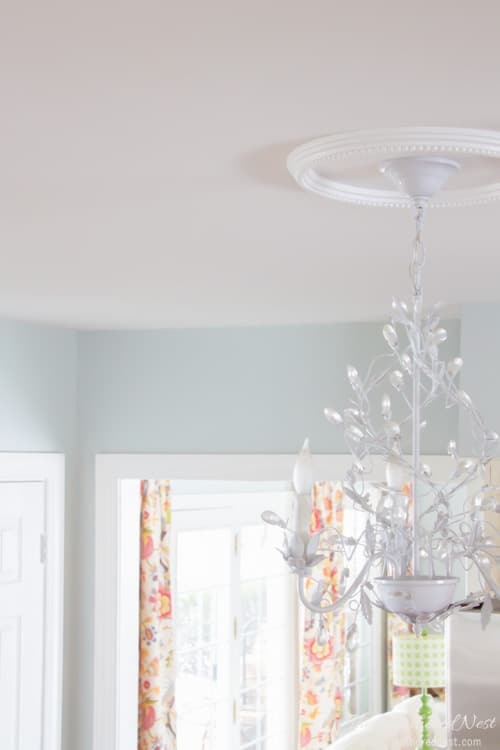 For our kitchen, we chose a white mini chandelier, with some crystal embellishments. 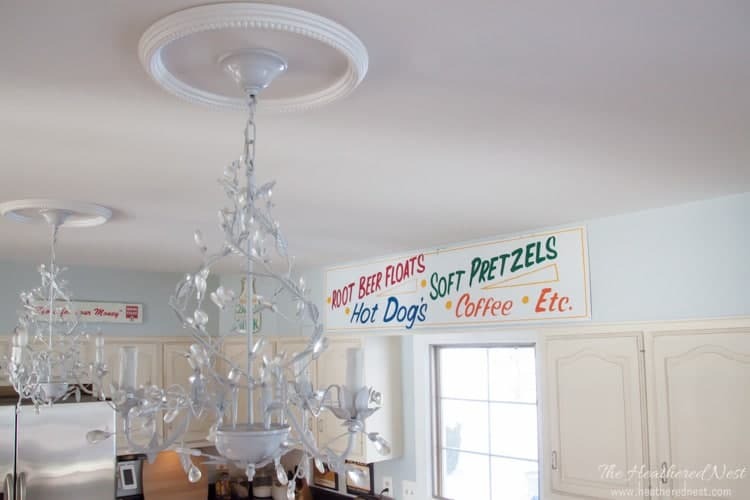 We coupled it with a 16″ ceiling medallion rather than the smaller one which came with the kit. 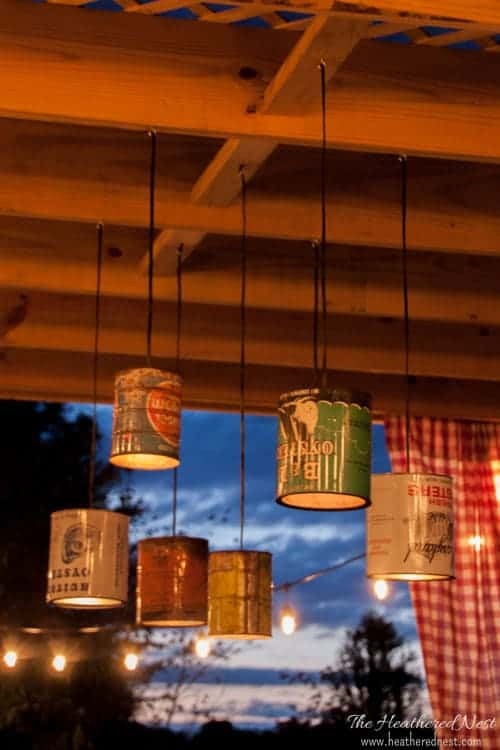 Hope this comes in handy to you if you’re considering switching out some of your can lights! Ready to get started? « Back to School Lunch Box Notes (and Retro Chic Lunch Boxes)! 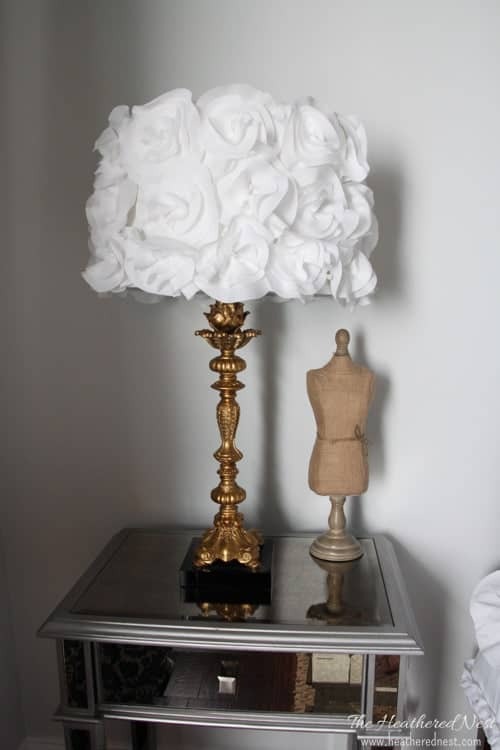 Beautiful transformation. Good to know this can be done by… My husband ??. Thanks for sharing.